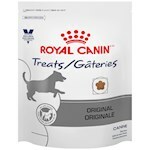 Giving your dog nutritious home cooked food or high-quality kibble is undoubtedly the best dietary option. However, dogs diagnosed with various health issues ranging from obesity to kidney problems sometimes need a specialized diet. 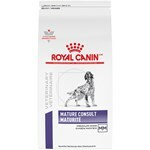 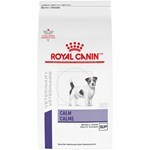 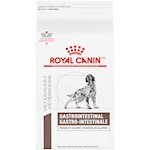 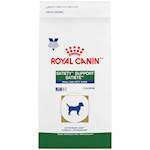 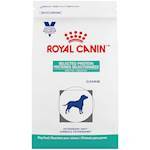 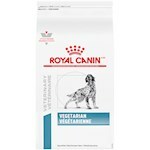 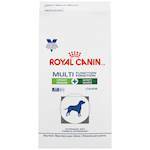 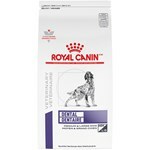 Dogs with a sensitive gastrointestinal system also need specially formulated food. 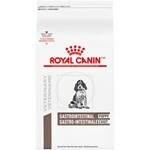 This is exactly where prescription dog food comes into play. 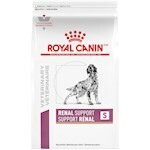 Prescribed by veterinarians, these products target a particular health issue. For example, a prescription diet dog food contains far fewer calories than regular dog food and aims at reducing obesity in dogs. 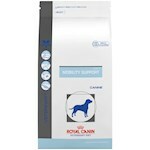 If your dog is suffering from a recurring health issue there is a chance that it's linked to the diet. 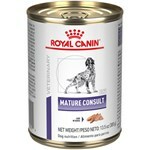 Speak to a qualified veterinarian about prescription diet and how it can help improve your dog's health. 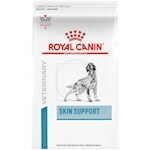 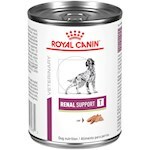 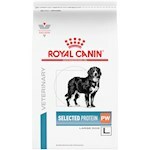 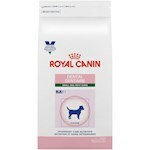 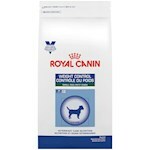 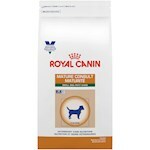 Available as dry kibble as well as wet food, these are meant to replace regular meals until such time the targeted health problem is controlled or as advised by the vet. At PetCareRx, we feature some of the most reputed brands including Hill's Prescription Diet® and Royal Canin, to ensure you never have to compromise on quality. 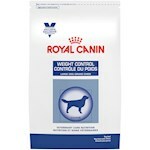 These manufacturers have stringent quality control systems in place and ensure all their prescription dog food products meet the exact dietary requirements.